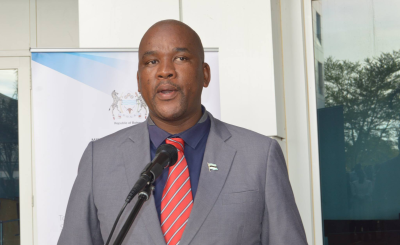 As the world prepares for a high-level meeting on NCDs at the UN General Assembly in New York taking place at the end of September 2018, the government has called for urgent action on Noncommunicable Diseases (NCDs) in the African region. 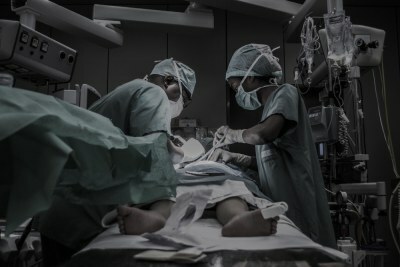 NCDs which include cardiovascular diseases, cancers, mental disorders, and diabetes are now the leading killers on the planet, causing 7 in 10 deaths globally. 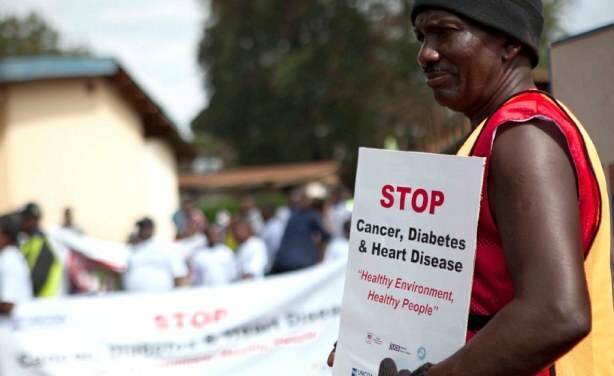 Mike of the Uganda NCD Alliance leads a parade around the community in Kampala to raise awareness of NCDs (file photo).